Londis is the most recent addition to the BWG family, coming into the fold in 2015. Londis has a long and successful track record stretching over 60 years. 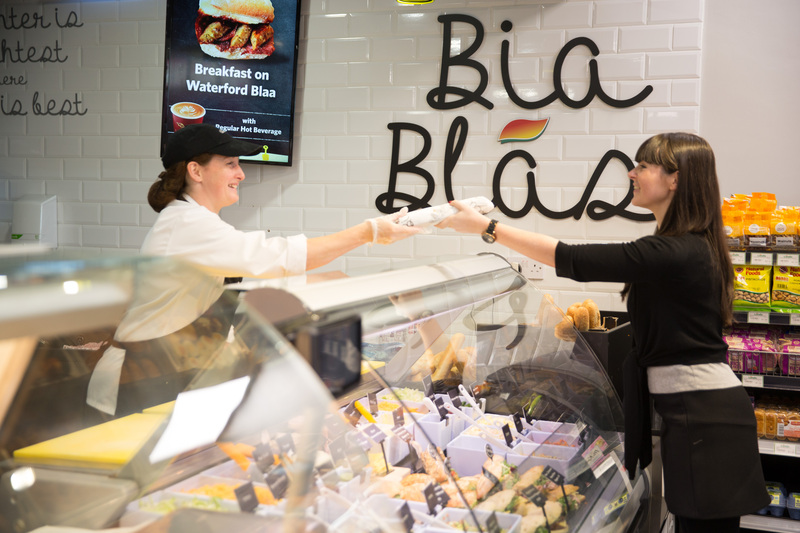 The brand plays an integral role in many communities across Ireland and by joining BWG Foods there is no doubt that this local dynamic is only growing. Because every Londis is owned and run by locals, every Londis is shaped by and for the local community it lives in. In other words, it’s Local Like You. Londis offers the support to its retailers to enable them to operate on a local level, from supporting local suppliers and engaging in practices that serve the local community. This means that as well as offering uncompromisingly friendly customer service, quality produce and excellent value, they’ve got an extra special something that only local people can deliver.